Thank you for seeing through the haze. Thank you for proceeding through the maze. Thank you for not allowing the hate and fear mongers to direct and control your thinking. Thank you for believing in yourself and your judgement. Thank you for moving forward, not backward, towards our future. 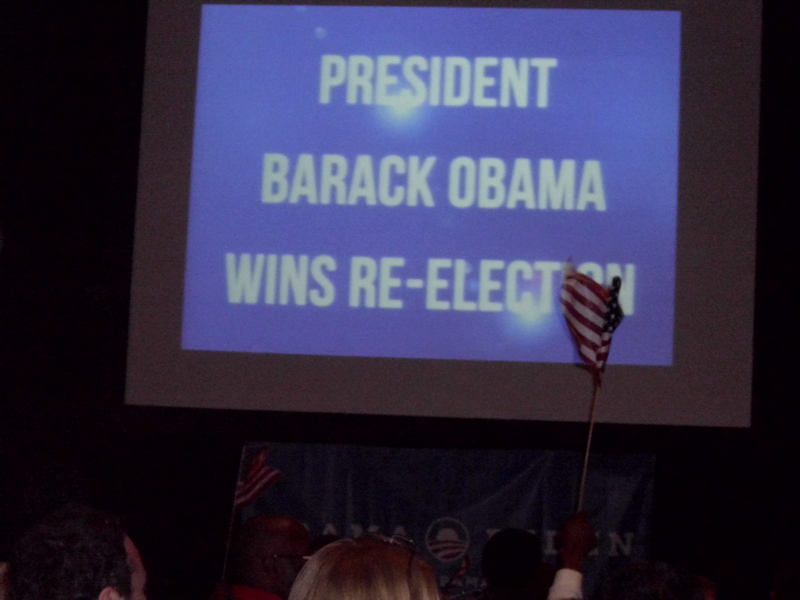 Thank you for re-electing Barack Obama [the] President of the United States. One Response to THANK YOU AMERICA!!!! !